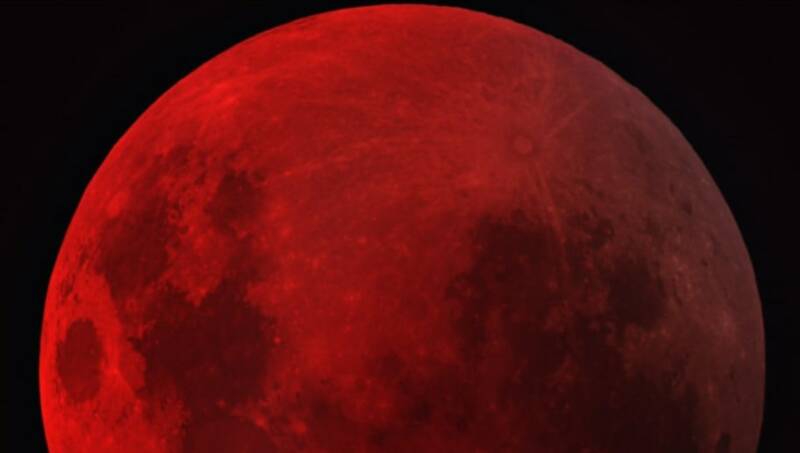 As if the AFC Championship game between the New England Patriots and Kansas City Chiefs needed any more intrigue, the two teams could end this game playing under a Blood Moon Lunar Eclipse. There are already expected to be some frigid temperatures at Arrowhead Stadium, but this would add an extra element of uniqueness to such a mega-matchup. It'll take some magic from Mother Nature for the Total Eclipse to happen during the game, because that phase isn't supposed to take place until 10:41 p.m. CST. The game kicks off at 5:40 CST, so the odds of a five-hour game are low. But doesn't it seem like all the stars are aligning (pun intended) for a red-colored moon to be present when the Chiefs have a chance to go to the Super Bowl? It will certainly make for some memorable photo ops if the Chiefs are indeed celebrating under the red-colored Lunar Eclipse. Only one other NFL game has been played during a Lunar Eclipse, but it was played in a dome -- so that doesn't really count. FanDuel Sportsbook has dubbed KC as three-point favorites as the home team. We'll see if they are celebrating after the game with a blood moon or their season ends in disappointment.